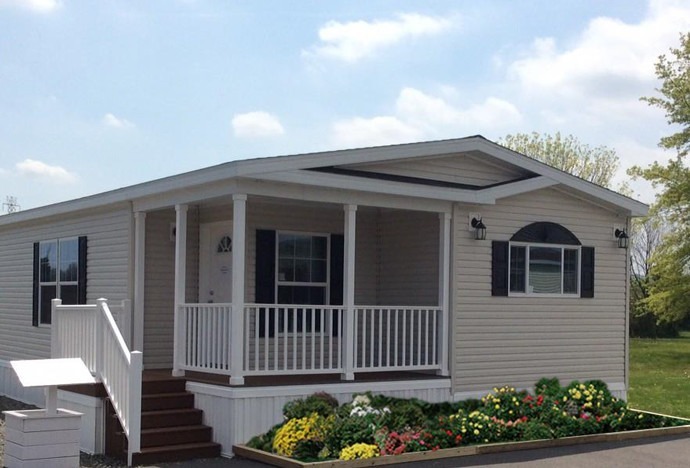 New Move-In Ready Manufactured Homes, Buy or Rent! 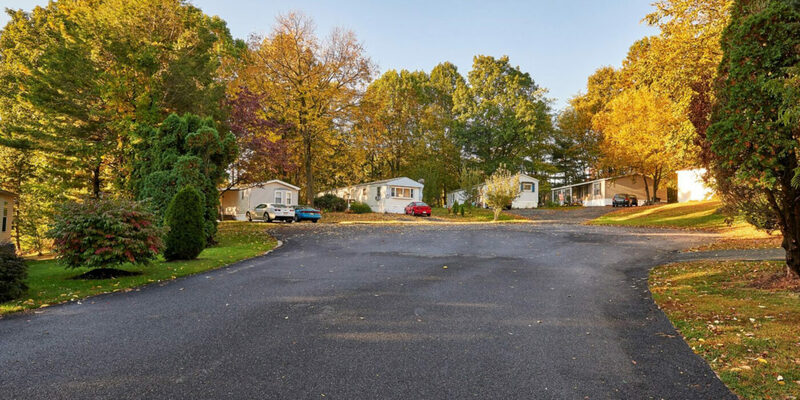 Hereford Homes has been providing quality manufactured and mobile homes, and outstanding communities in Berks County, Pennsylvania and the surrounding Lehigh Valley for nearly 50 years. Hereford Homes provides great value and professional personalized customer service. 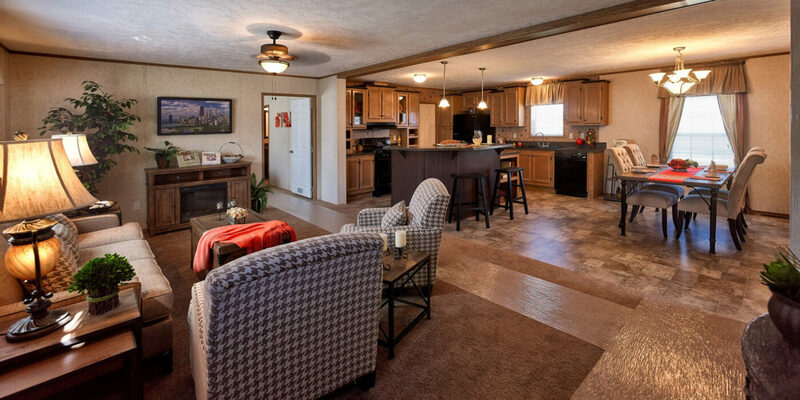 Our experienced home specialists will assist you through every aspect of buying your manufactured home. We offer a wide variety of standard and custom floorplans and options to fit your lifestyle & budget. NEW, PREOWNED & RENTAL HOMES. Pack your bags! 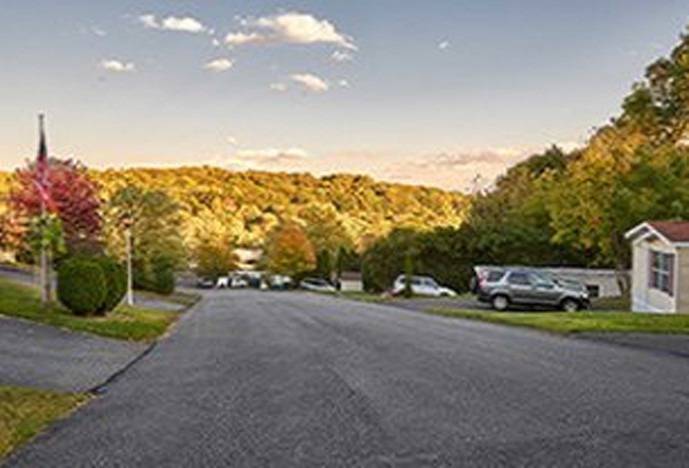 Move-In ready homes available TODAY. Whether you're interested in buying or renting, it's easy to find the home you desire. 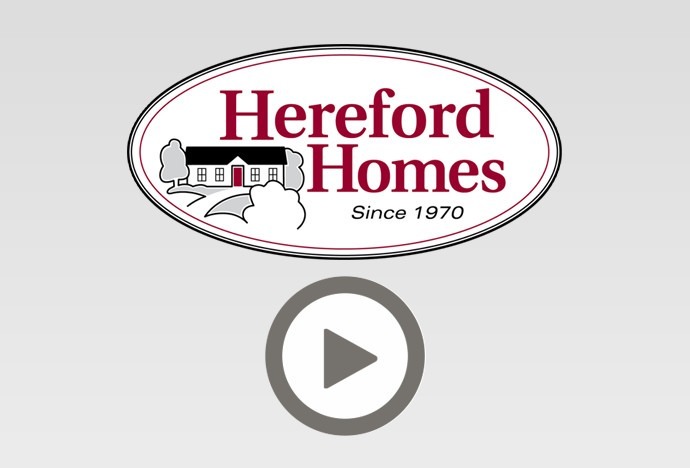 Hereford Homes offers brand new manufactured homes with today's latest home trends. Design your own custom home or choose from our move in ready new or pre-owned homes available in our four beautiful communities. 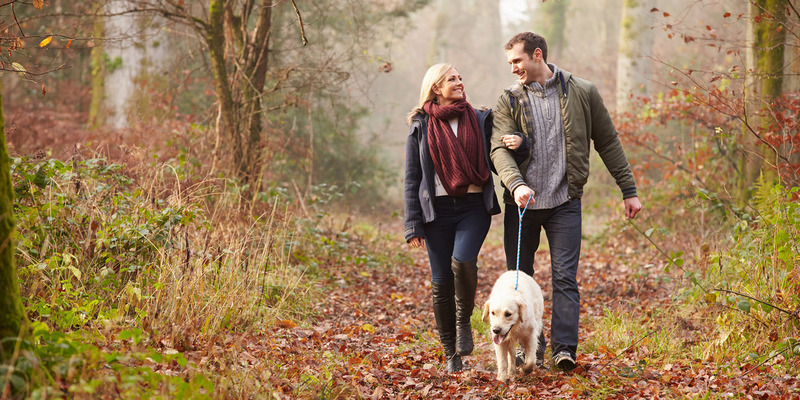 Whether you are looking for a small, quaint country setting or a larger community feel - finding the right neighborhood is just as important as the finding the perfect home. 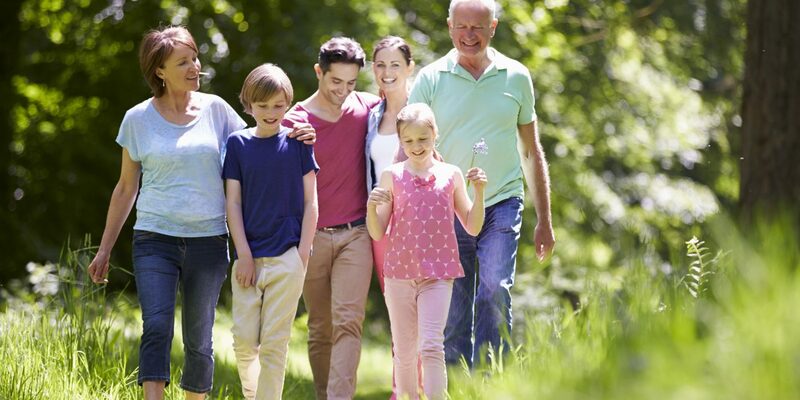 Conveniently located in scenic in Berks County and the Lehigh Valley, Hereford Homes' four beautiful communities offer a wonderful place you will be proud to call home. Our team of professionals are ready to help you take the next step when it comes to purchasing your new or pre-owned manufactured home. Our goal is to provide you with a personalized experience while helping you create the home of your dreams. I have lived in Hereford Estates for almost 8 years and have loved every second. The streets are family and community oriented and the children play safely. The community office maintains exceptional communication. Office staff monitor properties and ensure the park is keep neat, clean, and orderly.....You will never regret calling Hereford Estates your home. The people are friendly and the monthly costs are low. I love living here. It's such a nice place to live. My family and I couldn't be happier.